One exciting part about wearing braces from Liberty Orthodontic Centre is getting to choose the colors of your rubber bands. 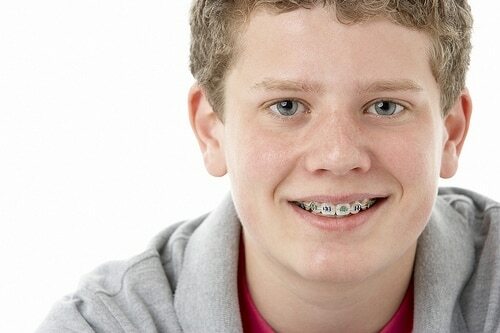 Orthodontists place elastic bands, or ligatures, over each bracket to secure the archwire in place. These rubber bands may be individual or connected, depending on your mouth’s needs. From Dr. Rajasekaran, you have the option of choosing the color of your elastics, which are changed about once every month at every visit. Our offices keep a color wheel handy to help you choose which ones suit you best!